So, someone did a breakdown of how the Sad Puppy 4 counts are going thus far. Right now, best novel looks like this. Now, it's one thing to be in the top ten, which is surprising enough -- and for which I thank my enthusiastic fan base, I'm seriously shocked -- but it's another thing to be in the top five. And no, for those of you wondering, I'm not beating out Correia or Ringo because I'm better than they are, but because they've stated that they don't want a Hugo, and would reject one if offered. So, count on their readers knowing that and thinking "Nah, I'm not going to bother them." I'm not shocked that I beat Ancillary Mercy because, well, Ann Leckie is enjoyed by the Puppy Kicker crowd, and I suspect that some of them figured "Hey, we can manipulate the Puppies! Yaaaay." I may be wrong, but most of my friends and acquaintances couldn't get through her books. Just listen to any of my radio shows with Tom Knighton. 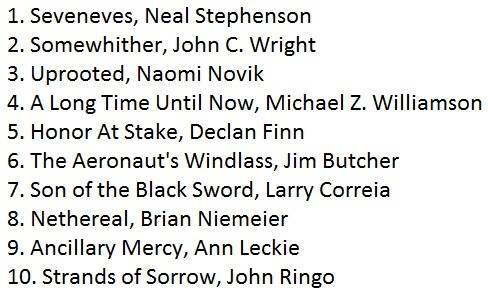 While I have not read Nethereal, and cannot comment on it, I am shocked that I'm above Jim Butcher. It occurs to me as I write this that I'm even shocked that I'm on the same list as Ringo, Correia, Butcher, Wright, Stephenson and Williamson. Heck, I'm surprised I'm even allowed on this list. Welcome to science fiction, truly, the great equalizer. Huh. Oh well, here's where the fun starts. If this keeps up, I'll be marked for slander and libel all over the internet. So, please, by all means, anyone who hasn't voted yet, please do feel free to cast a vote for me. I just bought both Honor at Stake at Nethereal off of amazon. They should be great reads when they get here. As for the others, I only got around to Somewhither, but it absolutely deserves its placement there. Fantastically imaginative. Congratulations, Declan. There is indeed a great leveling of the playing field in progress, and it's being driven by eBooks--Amazon in particular. I don't just mean indie. The fact that your publisher has your Kindle editions priced very reasonably compared to some others isn't insignificant. Here's hoping Honor at Stake keeps its momentum. 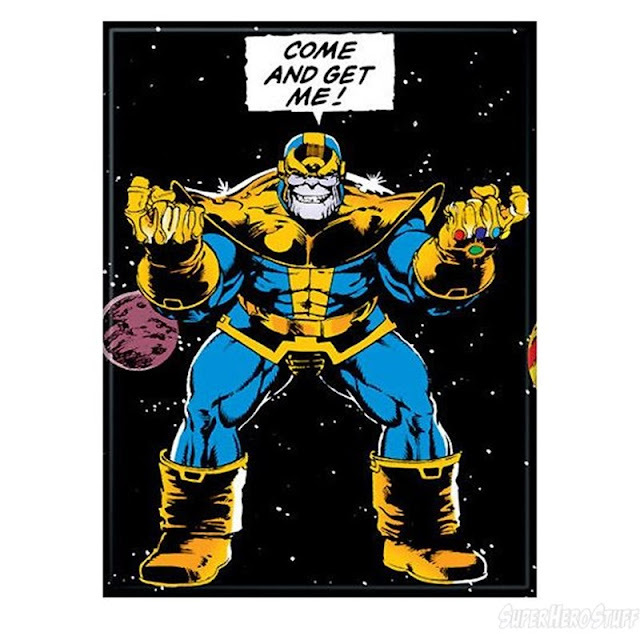 I haven't read it yet, either, but I'll definitely pick it up now.